Our Dearborn pedestrian accident lawyers represent clients who have suffered injuries from being hit by a car, truck, bus, motorcycle, or bicycle. These accidents often result in very serious injuries and even death. In cases involving death of a pedestrian, we file a wrongful death lawsuit for the surviving family members. 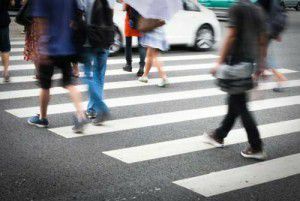 What are Common Causes of Dearborn Pedestrian Accidents? Can Dearborn Pedestrian Accident Victims Get No-Fault Insurance Benefits? Any person injured in a Michigan pedestrian accident is entitled to receive no-fault insurance benefits, even if the injured person did not own a car or have an auto insurance policy. These benefits provide for unlimited lifetime medical expenses, lost wages, attendant care services, household services, and other benefits. Our lawyers will assist you in filing your claim for no-fault insurance benefits. We will also determine which insurance company is responsible for paying those benefits. If the insurance company denies payment of benefits, we will file a no-fault insurance lawsuit for you. 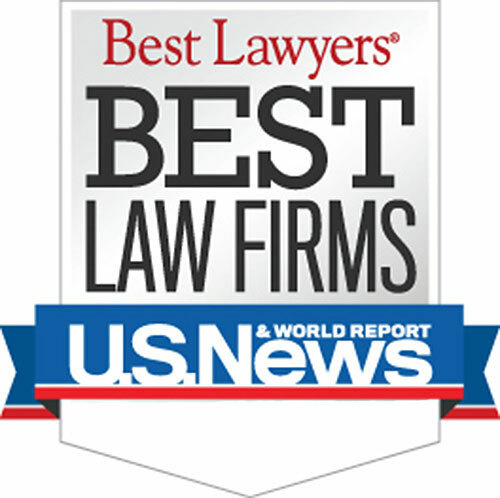 Who are the Best Rated Dearborn Area Pedestrian Accident Lawyers? The pedestrian accident attorneys at Buckfire & Buckfire, P.C. understand issues relating to Dearborn pedestrian accidents. This allows us to get the best settlements for our clients. It is important to have an attorney not afraid to fight for you when you have dealt with any pedestrian accident. "We contacted Buckfire & Buckfire and within days the firm helped us to navigate the unfamiliar territory we would have to deal with for quite a while. Even though I may not have been fully able to understand the entire process, I had faith that the attorneys at Buckfire & Buckfire were steering us in the right direction. Being a former business owner, I appreciate those who truly know their job. Everyone we have had contact with within this firm is knowledgeable, courteous and respectful." Submit the Free Case Review Box on this page. A pedestrian accident attorney will contact you shortly. Warning: There is a strict time deadline for filing Dearborn pedestrian accident lawsuits. Call us today to learn more about Dearborn pedestrian accident laws. Searching for a "Lawyer Near Me?" We handle pedestrian accident cases in Allen Park, Belleville, Dearborn Heights, Dearborn, Detroit, Ecorse, Flat Rock, Garden City, Gibraltar, Grosse Pointe, Grosse Pointe Farms, Grosse Pointe Park, Grosse Pointe Shores, Grosse Pointe Woods, Hamtramck, Harper Woods, Highland Park, Inkster, Lincoln Park, Livonia, Melvindale, Northville, Plymouth, River Rouge, Riverview, Rockwood, Romulus, Southgate, Taylor, Trenton, Wayne, Westland, Woodhaven, Wyandotte, Brownstown Charter Township, Canton Charter Township, Grosse Ile Township, Huron Charter Township, Northville Charter Township, Plymouth Charter Township, Redford Charter Township, Sumpter Township, Van Buren Charter Township, and all other cities and townships in Wayne County, Michigan.